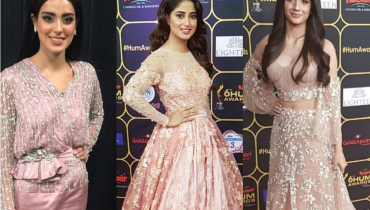 3 famous celebrities in quite similar colour’s outfits at Hum Awards ! 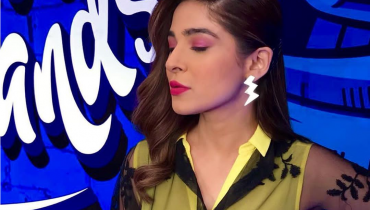 Ayesha Omer’s new get up to host 2nd episode of Pepsi Battle of Bands Season 3! 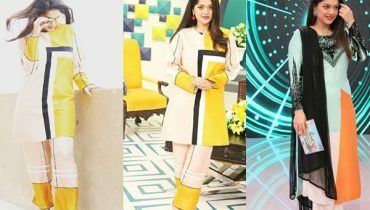 Sanam Jung showing decency in Black Saree ! 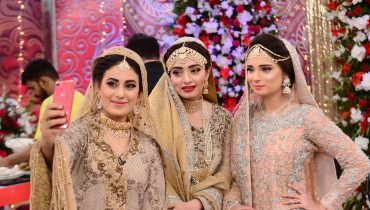 Adorable Pictures of celebrities in their Bridal looks at Good Morning Pakistan ! 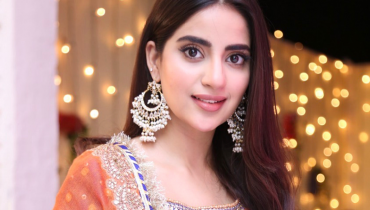 Sana Fakhar Dolled up in a remarkable Sareeh ! 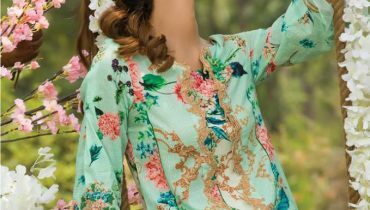 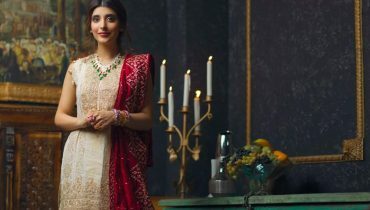 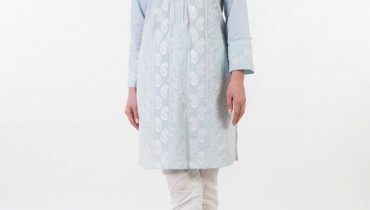 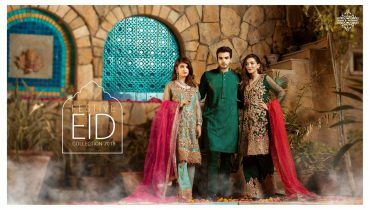 RANG RASIYA featuring Urwa Hocane for formal festive collection 2018 ! 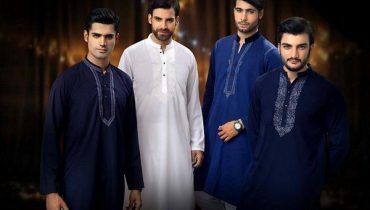 Celebrities twinkling in black outfits !